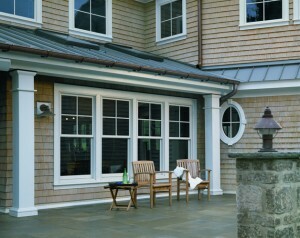 Let Hackman Contracting Build the home of you’re dreams! Taking on a construction project can be overwhelming.. We are here to help. No matter the size or nature of the project, we will take the reins to make it an enjoyable, successful experience for you. Hackman Contracting LLC is a full service General Contractor. We offer turn-key residential construction services. We have the resources to take your project from concept to completion and every step in between. Whether you are building the home of your dreams, a deck to overlook your backyard, or a garage to add functionality to your property, we can help. We offer free design consultation and free pricing estimates.